My 1st, of many hopeful publications, with Ampli-Pages, is scheduled to drop in April of this year. Please, like this page, to stay tuned to updates as to how to get info. about my publications. 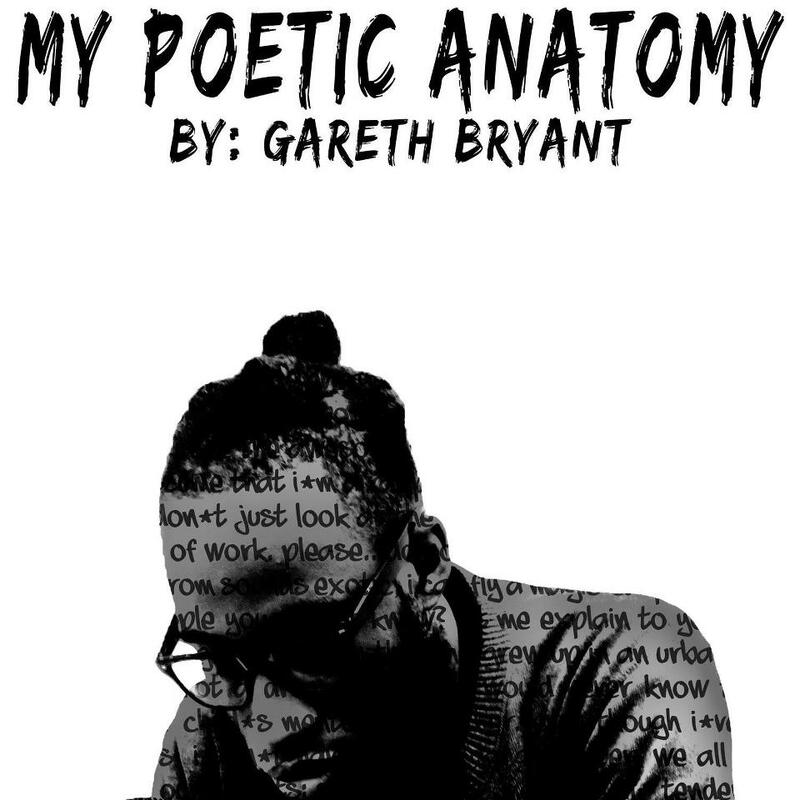 This, my 1st, official, publication, will be titled, “My Poetic Anatomy”.